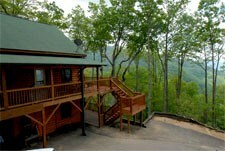 HUGE CABIN - WATERFALL - VIEWS GALORE - HOT TUB & GREAT REVIEWS !!!. 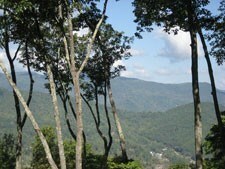 A $1,000,000 VIEW of the Smokys !!! 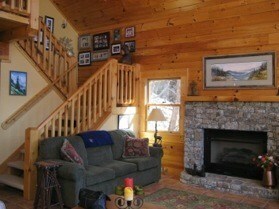 Hope to see you real soon !!!! 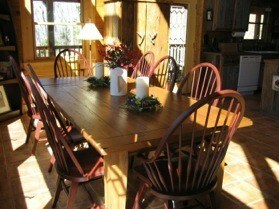 If you're planning a gathering of family or friends, Creek 'n Woods IV is THE PLACE! 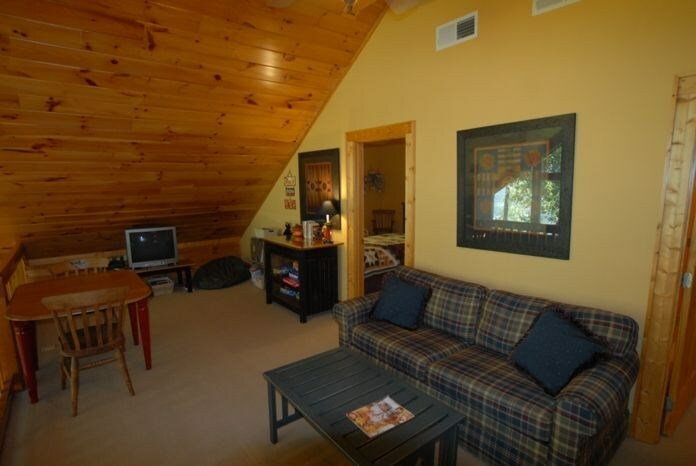 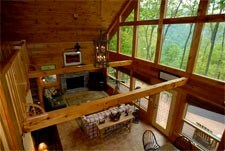 This 3 story log home is a Smoky Mountain vacation rental cabin in Maggie Valley, NC. 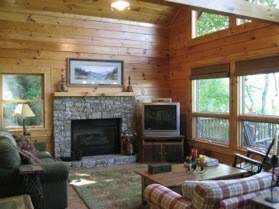 The cabin sleeps 12 - 14 people,and is fully furnished and equipped to handle large gatherings. 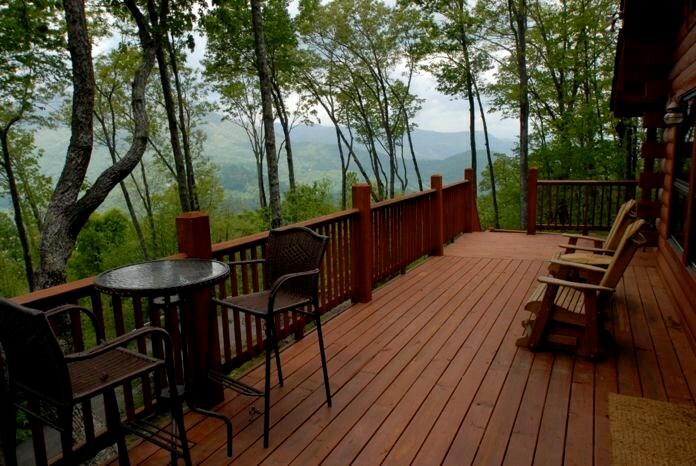 There are open decks on the first and second levels, a covered porch with outdoor dining and a gas grill on the second level, and $1,000,000 VIEWS from all the decks. 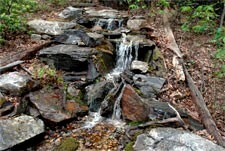 The waterfall provides soothing sounds wherever you are. 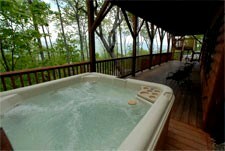 The large hot tub is located on the lower level with great views of the waterfall, the trees, and the valley below. 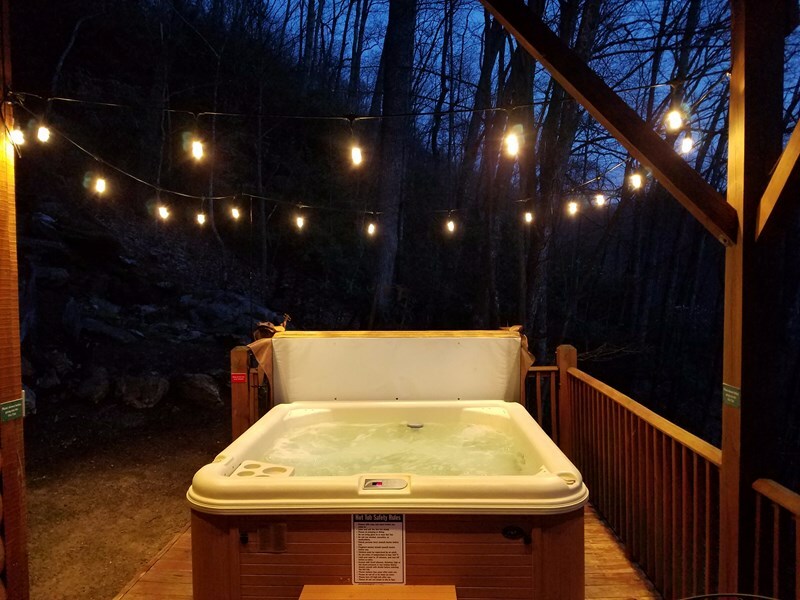 At the end of a full day of exploring all that there is to do in Haywood County and surrounding areas, the hot tub is a great place to soak away the cares of the day (or the sore muscles and possible bruises from skiing or snowboarding). 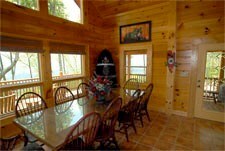 With 3 levels inside and 2 levels outside, this cabin provides SPACE even when large numbers gather. 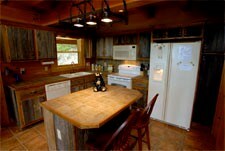 Creek 'n Woods IV is on a paved road in a gated community. 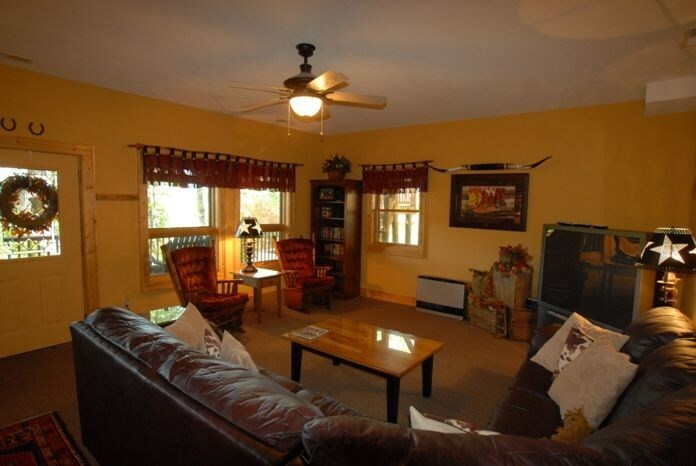 There are movies, games, puzzles, and books for your enjoyment, WiFi and Direct TV are provided. 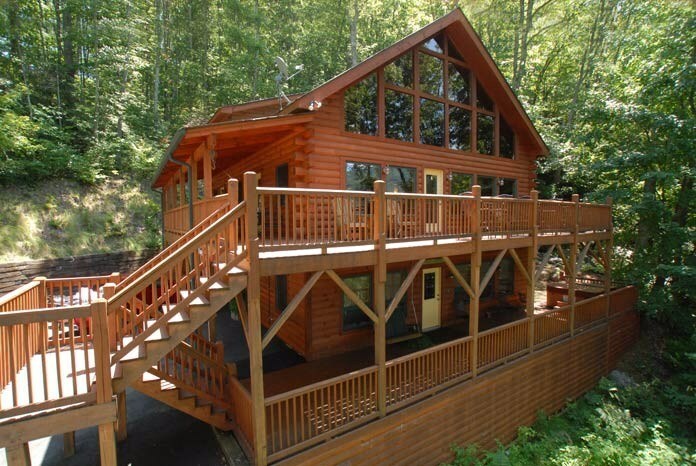 This cabin is just minutes from the Maggie Valley club for rounds of golf, and also nearby are The Wheels Through Time Museum, Blue Ridge Parkway, Great Smoky Mountain National Park, Harrah's Cherokee Casino, Cherokee Museum, the Biltmore Estate, Cataloochee Ski resort, whitewater rafting, horseback riding, fishing, gem mining, shopping, music, and more. 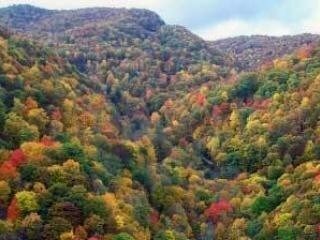 Nothing is too far from Maggie Valley! 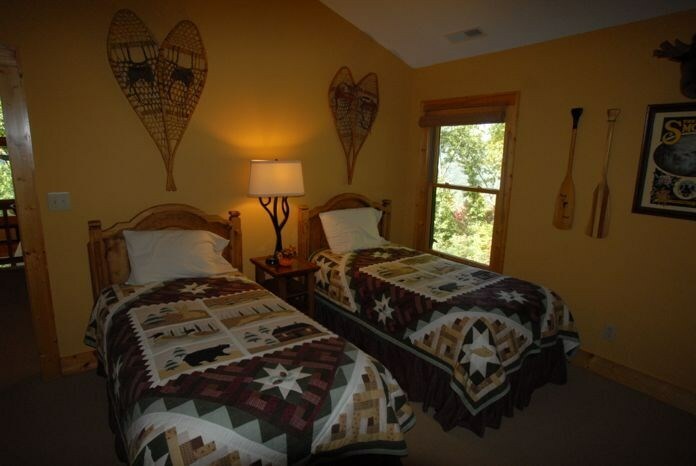 We take great care of our guests from the moment you call to make your reservation to meeting you upon your arrival no matter what time of day or night that might be. 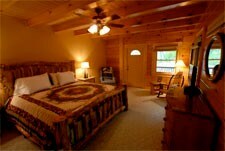 After driving 4-13 hours the last thing visitors to our area need to face is the "hunt for the cabin" in the dark. 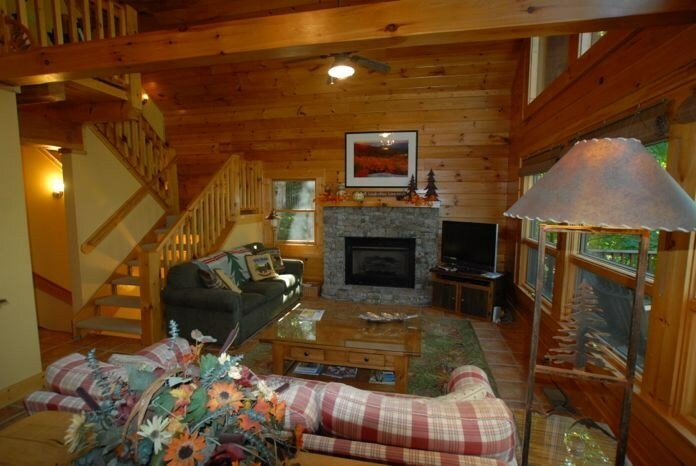 When we meet you, we take you to the cabin so that we can explain how everything works, provide directions to the grocery store, suggestions on where to eat, and what to do. 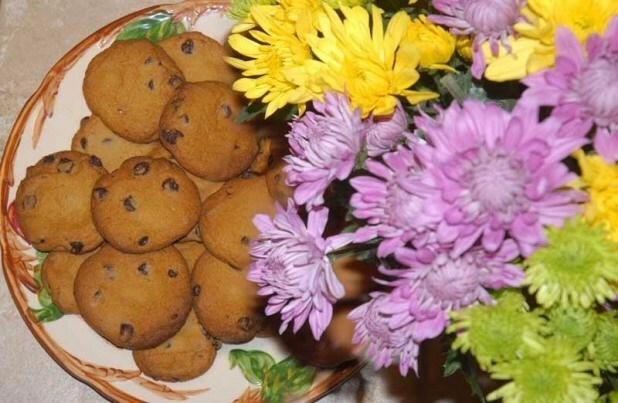 If someone in your group is celebrating a special occasion (birthday, anniversary, graduation, marriage proposal, wedding etc) we will do whatever we can to help make the occasion special providing a cake, decorations or the names of local businesses who can meet your needs. 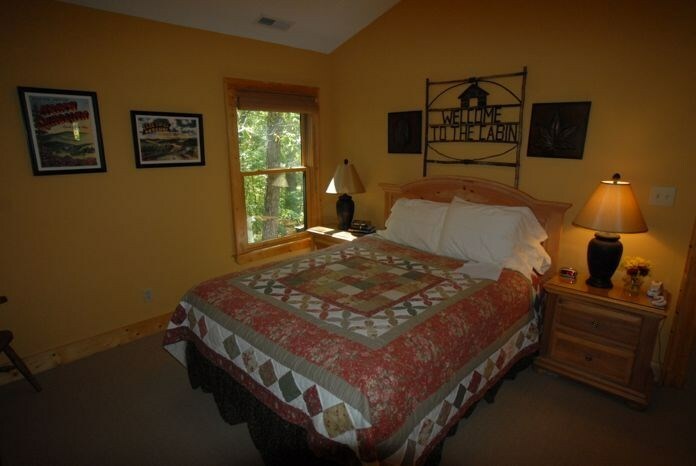 Creek 'n Woods Vacation Rentals is committed to making your vacation memorable, special, and all that you hoped it would be. 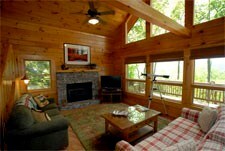 When your calendar, body and mind need some "MOUNTAIN TIME" and a "GETAWAY", call us.